A major argument for democratic governance is that more citizen participation leads to better outcomes through an improved alignment between citizens’ preferences and policies. But how does that play out in practice? 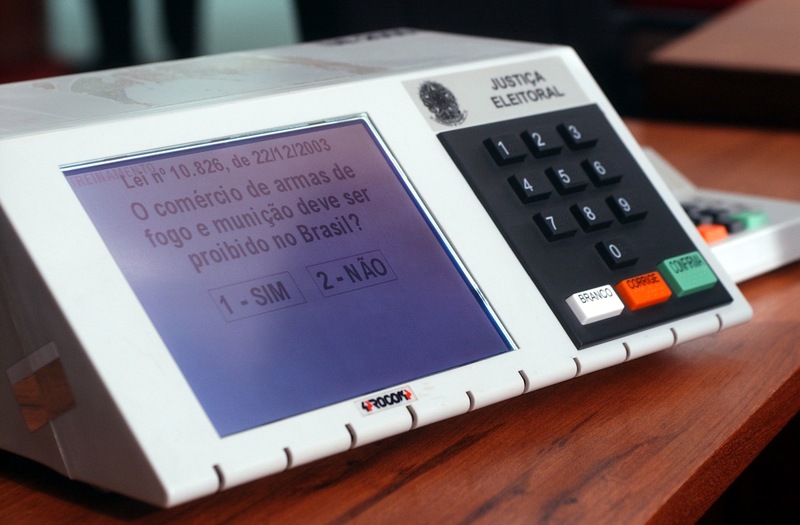 Looking at the effects of the introduction of electronic voting (EV) in Brazil, a paper by Thomas Fujiwara (Princeton) sheds light on this question. Entitled “Voting Technology, Political Responsiveness, and Infant Health: Evidence from Brazil” (2013), it is one of the best papers I’ve read when it comes to bringing together the issues of technology, participation and development outcomes. This paper provides evidence on how improving political participation can lead to better service outcomes. It estimates the effects of an electronic voting, or EV, technology in reducing a mundane, but nonetheless important, obstacle to political participation: difficulty in operating ballots. The results indicate that EV caused a large de facto enfranchisement of less educated voters, which lead to the election of more left-wing state legislators, increased public health care spending, utilization (prenatal visits), and infant health (birth weight). While filling out a ballot may be a trivial task to educated citizens in developed countries, the same is not true in Brazil, where 23% of adults are “unable to read or write a simple note” and 42% did not complete the 4th grade. Moreover, before 1994 Brazilian paper ballots required voters to write a candidate’s name or electoral number and involved only written instructions. This resulted in a substantial quantity of error-ridden and blank ballots being cast, generating a large number of residual votes (not assigned to a candidate and discarded from the tallying of results). In the mid-1990’s, the Brazilian government developed an EV technology as a substitute for paper ballots. While its introduction aimed at reducing the time and costs of voting counting, other features of the technology, such as the use of candidates’ photographs as visual aids, the use of “error” messages for voters about to cast residual votes, and guiding the voting process step by step, facilitated voting and reduced errors. (…) Estimates indicate that EV reduced residual voting in state legislature elections by a magnitude larger than 10% of total turnout. Such effect implies that millions of citizens who would have their votes go uncounted when using a paper ballot were de facto enfranchised. Consistent with the hypothesis that these voters were more likely to be less educated, the effects are larger in municipalities with higher illiteracy rates. Moreover, EV raises the vote shares of left-wing parties. The paper will go on to argue that this enfranchisement of the less educated citizenry did indeed affect public policy. (…) I focus on state government spending, in particular on an area that disproportionately affects the less educated: health care. Poorer Brazilians rely mostly on a public-funded system for health care services, which richer voters are substantially more likely to use the co-existing private services. The less educated have thus relatively stronger preferences for increased public health care provision, and political economy models predict that increasing their participation leads to higher public spending in this area. Using data from birth records, I also find that EV raised the number of prenatal visits by women to health professionals and lowered the prevalence of low-weight births (below 2500g), and indicator of newborn health. Moreover, these results hold only for less educated mothers, and I find no effects for the more educated, supporting the interpretation that EV lead to benefits specifically targeted at poorer populations. Participation and policy preferences: The findings in this paper support the argument for democratic governance, showing that an increase in the participation of poorer segments of society ultimately leads to better service results. Institutions and context: The paper indirectly highlights how innovations are intrinsically linked to institutions and their context. For instance, as noted by Fujiwara, “the effect of EV is larger in the proportional representation races where a paper ballot requires writing down the name or number of the candidate (lower chamber of congress and state legislature) than in the plurality races where a paper ballot involves checking a box (senate, governor, and president).” In other words, the electoral system matters, and the Brazilian outcomes would be most likely to be replicated in countries with similar electoral processes (and levels of ballot complexity), rather than those adopting plurality voting systems. (If I remember well, this was one of the findings of a paper by Daniel Hidalgo (unpublished), comparing the effects of e-voting in Brazil and India: the effects of e-voting for elections in the lower house in India [plurality vote] were smaller than in Brazil). 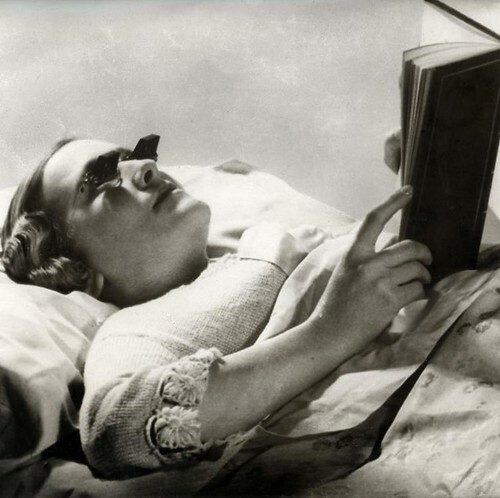 In a similar vein, the effects of the introduction of similar technology would probably be lower in places with higher levels of educational attainment within poor segments of society. Technology and elections: Much of the work on technology and accountability evolves around non-electoral activities that are insulated from existing processes and institutions, which tends to mitigate the chances of real-life impact. And, whether you like it or not, elections remain one of the most pervasive and consequential processes involving citizen participation in public affairs. There seems to be untapped potential for the use of technology to leverage electoral processes (beyond partisan campaigns). Finding ways to better inform voters (e.g. voting advice applications) and to lower the barriers for entry in electoral competition (why not a Rock the Vote for unlikely candidates?) are some of the paths that could be further explored. Fujiwara’s paper show how technology can enhance development outcomes by building on top of existing institutions. Technology and inclusion: For a number of people working with development and public policy, a major concern with technology is the risk of exclusion of marginalized groups. While that is a legitimate concern, this paper shows the opposite effect, reminding us that it is less about technology and more about the use that one makes of it. Unintended effects: The use of technology in governance processes is full of stories of unintended effects. Most of them are negative ones, epitomized by the case of digitization of land records in Bangalore [PDF]: instead of transparency and efficiency, it led to increased corruption and inefficiencies. Fujiwara’s paper shows that unexpected benefits are also possible. While the primary goal of the introduction of e-voting in Brazil was related to costs and time, another major unanticipated impact was better service outcomes. If unintended effects are often overlooked by practitioners and researchers alike, this paper highlights the need to look for effects beyond those originally intended. All of these points, added to the methodological approach adopted by Fujiwara, are good reasons to read the paper. You can find it here [PDF].